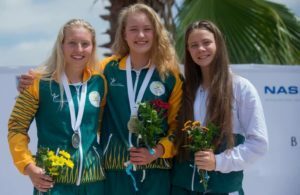 Wednesday’s third day of the 13th CANA Africa Swimming and Open Water Championships saw two gold, three silver and two bronze medals for the South African swimming team. The seven medals brought SA’s medal tally to 22 in total, and put them second on the table behind Egypt (24). 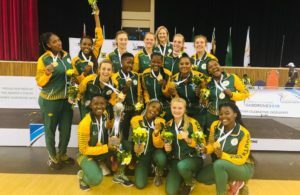 The three days of action to date have brought seven gold, 10 silver and five bronze medals South Africa’s way. 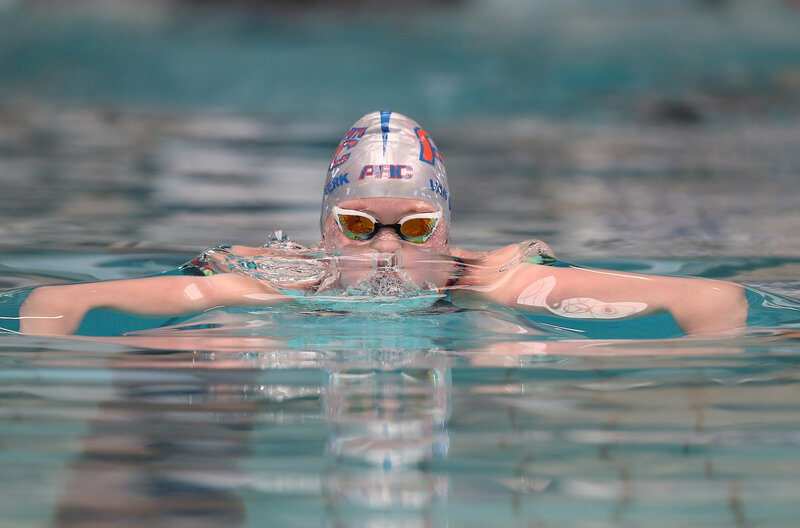 On Wednesday it was Lara van Niekerk who came out on top with a new Championships record time of 31.99 seconds in the 50m breaststroke, clipping just under a second from the 32.58 record held by Kaylene Corbett. Jade Simons won SA’s second medal in the race, a bronze, finishing in 33.10, while the silver went to Zambia’s Tilka Paljk in 32.15. Jessica Whelan bagged yet another silver medal, this time in the 400m freestyle, clocking 4:23.76, while Egypt’s Hania Moro swam away with the gold in 4:21.76 and Algeria’s Cherouati Nafissa with the bronze in 4:24.42. Next in the water was Hannah Kiely in the 100m backstroke, winning silver for South Africa in 1:04.53, behind Egypt’s Samiha Mohsen in 1:04.19 and ahead of Mauritius’ Fahsi Hiba in 1:05.98.